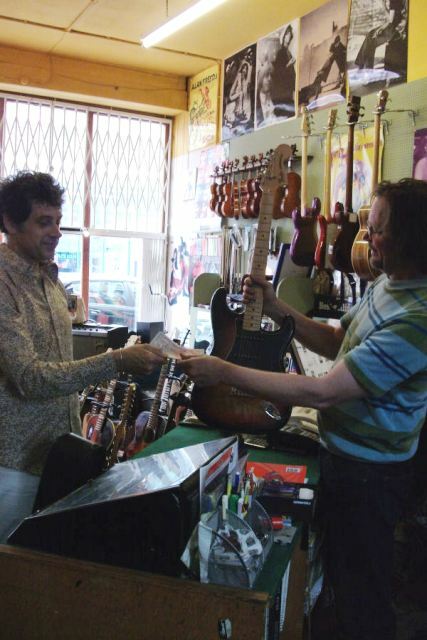 At Portobello Music we buy / trade / part exchange guitars and musical equipment. We also sell on consignment, whereby we will take your item to put on sale in our shop. We will then give you a higher return once we have sold the item. If you want to sell an item, please come in with a photo ID (e.g. passport) and proof of address (e.g. utility bill).